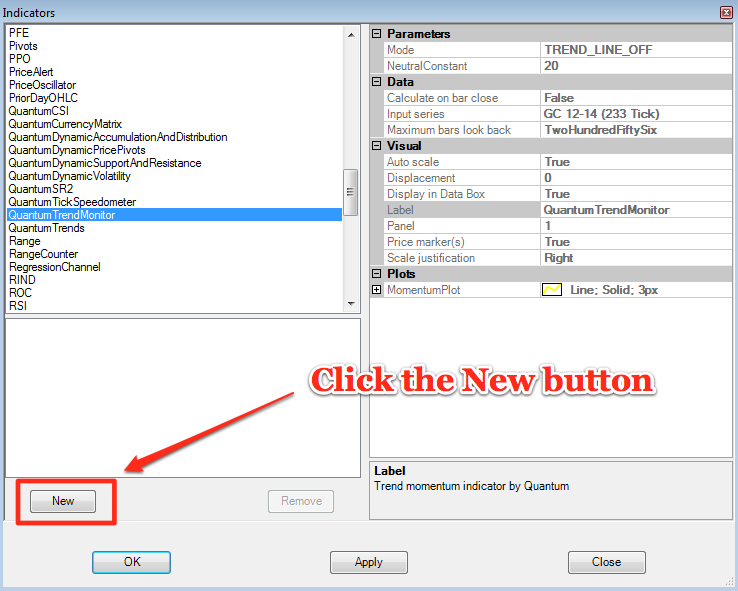 The Quantum Trend Monitor is in fact two indicators in one. It has been designed to help you stay in trends once they begin, but also to signal when a trend is potentially coming to an end, or is simply pausing before continuing further. 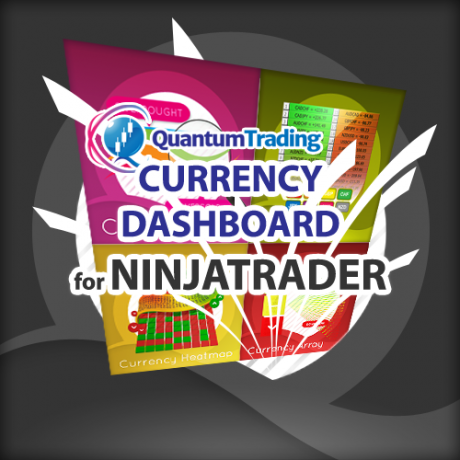 The indicator is best used in conjunction with the Quantum Trends indicator. 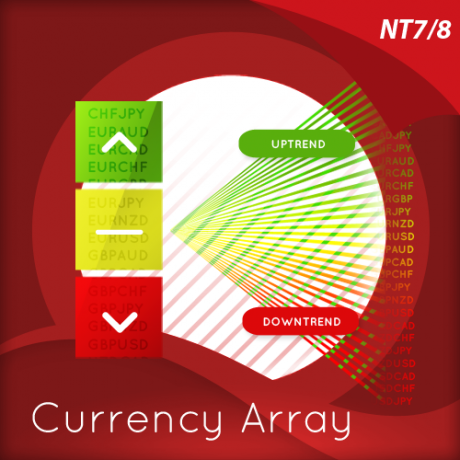 The Trend Monitor aims to smooth out the minor pullbacks and reversals which are all part and parcel of the price action, helping to keep you in the trend to maximise the profit potential from every position. This is function of the solid bar, which displays four colors. When the market is trending strongly, the the Trend Monitor is either bright red or bright blue. When the market is in transition or at a pause point, then the Trend Monitor is either dark red or dark blue. 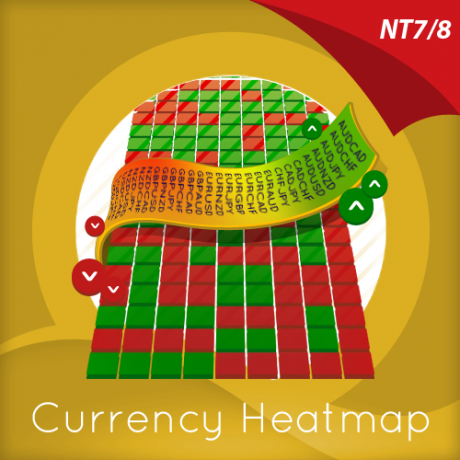 If the Trend Monitor transitions from one bright color to another, ( from red to blue, or form blue to red) then this is signalling that the current trend has potentially come to an end. The Trend Monitor smooths out the ups and downs in a trend, which will be reflected in your Quantum Trends, which then provides the ‘fine detail’ of every move. The second element of the Trend Monitor is the yellow trend line, which displays the ‘strength’ of the trend, and gives an additional perspective on the trend. 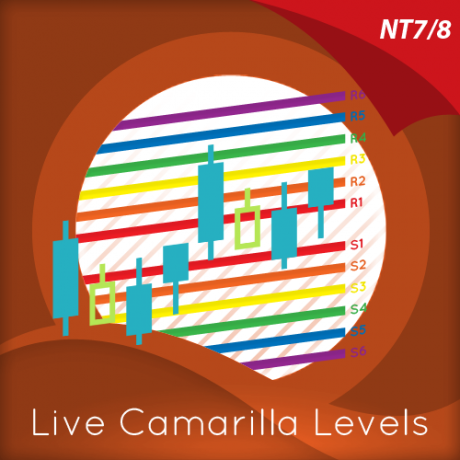 The trend line moves above and below the ‘mean’ which is displayed as a white dotted line on the indicator. As the trend develops, so the yellow trend line moves above and below the mean level, and as it reaches the extremes, then this is another potential signal, that the trend is becoming exhausted. 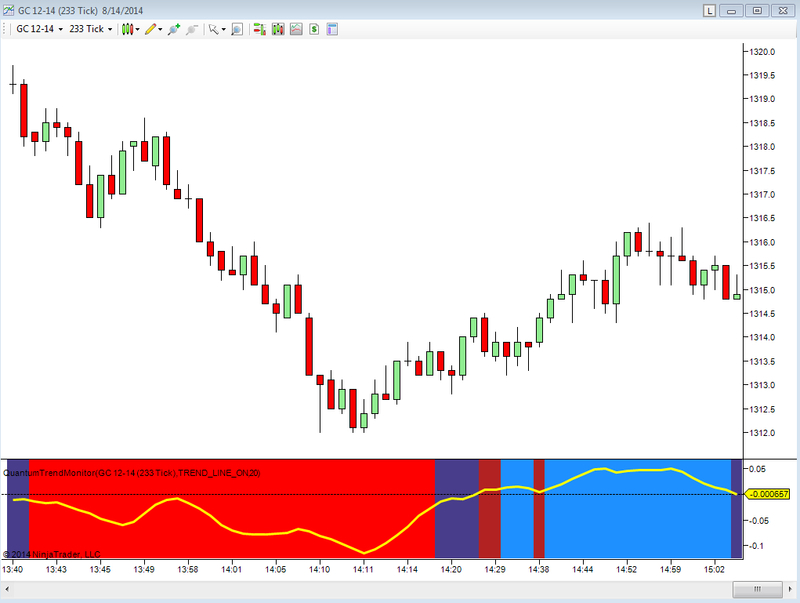 The trend line indicator can be applied directly on the Quantum Trend Monitor itself, as shown above to keep your charts clean and clear, or separately in another window. 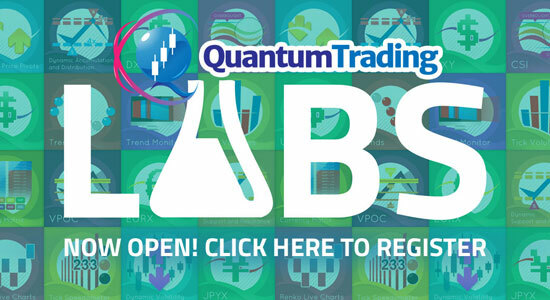 As with all the Quantum trading indicators, the Quantum Trend Monitor is best used in multiple timeframes which will then give you visual signals to changes in trend, both upstream and downstream of your principle trading chart. 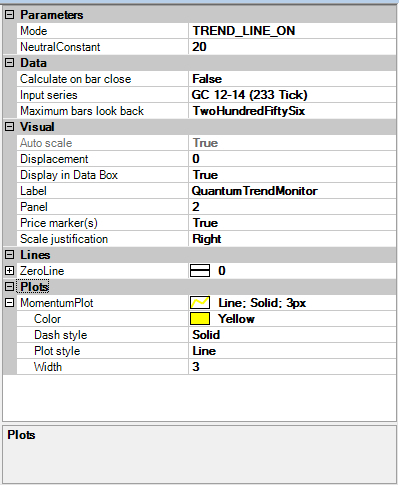 Left click on the Mode label, and then left click in the value field. A drop down arrow will then appear in the value field. 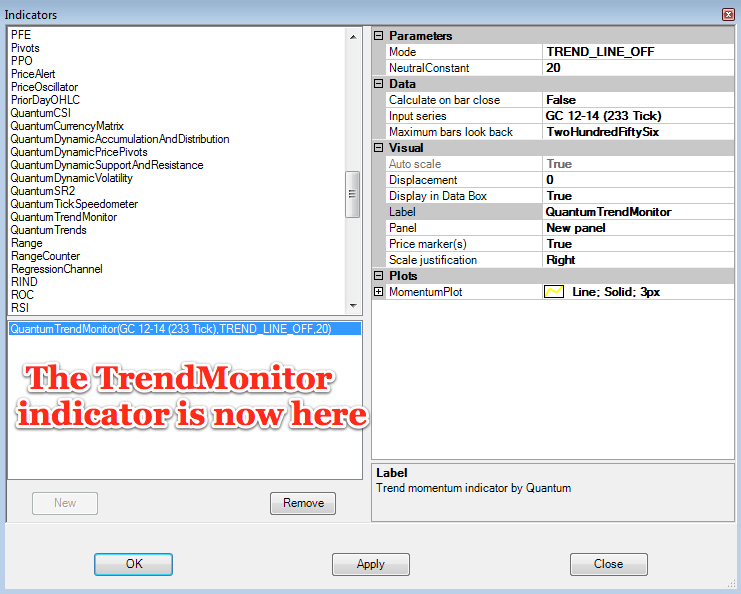 Left click the arrow and then left click the TREND_LINE_ON option, to apply the trend line to the TrendMonitor indicator. If you wish to remove the trend line once applied, simply Left click on the Mode label again, and then left click in the value field. 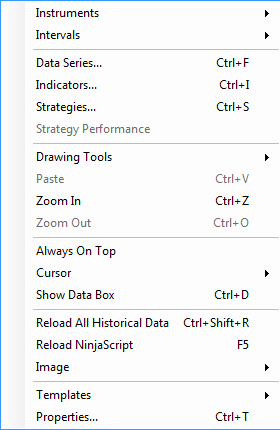 Left click the drop down arrow and left click on TREND_LINE_OFF to remove it once again. 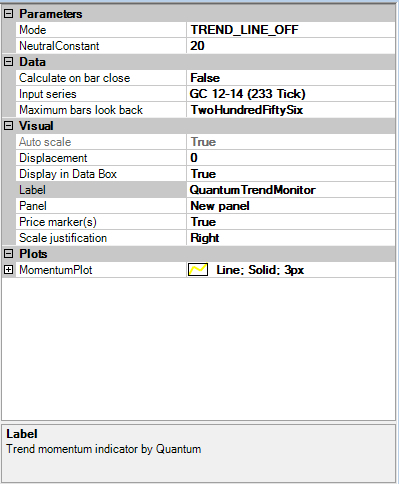 Width – to change the width of the trend line, left click on the Width label which will turn blue. Left click the value field alongside and use the back space key to delete the existing value, and replace with a new value. 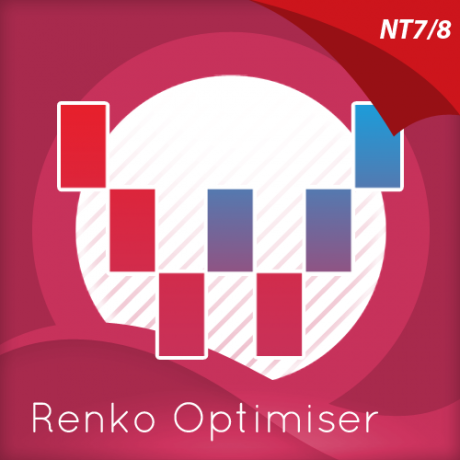 The default is 3px, and any number higher than this will then increase the width of the line, whilst a lower number will decrease the width. You do not need to enter ‘px’ after the number. 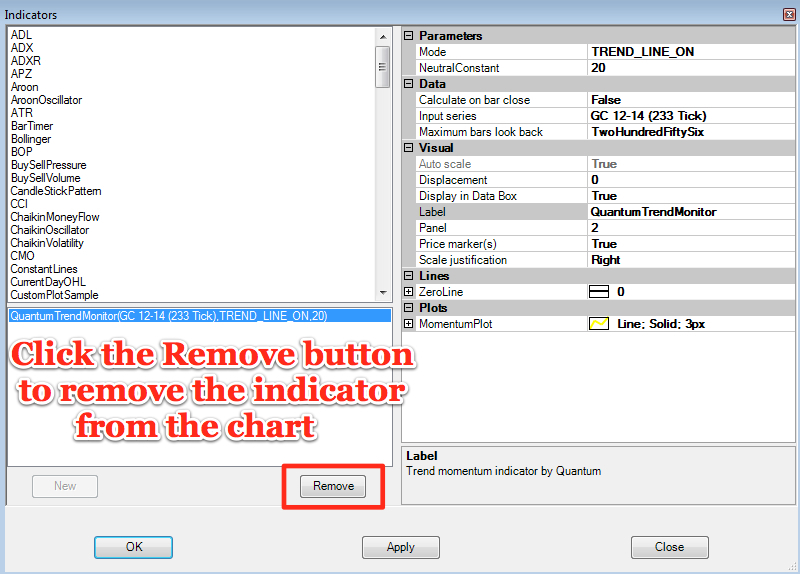 Simply enter a whole number to change the width of the line to your preferred appearance Once you have made all the changes to the settings for the QuantumTrendMonitor indicator left click the OK button to complete and update the indicator.